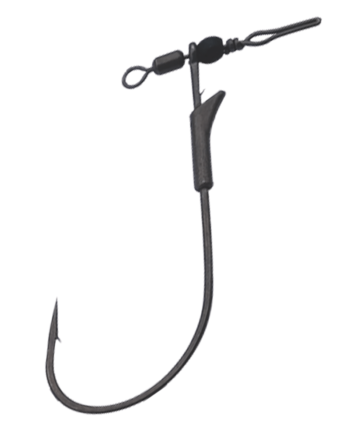 Gamakatsu continues to expand its ground-breaking G Finesse series hooks with the G Finesse Treble Hook. 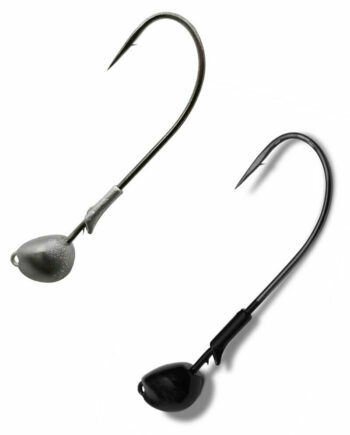 Designed by Bassmaster Elite pro, Aaron Martens, the G Finesse Treble redefines “sharp” and “effective”. 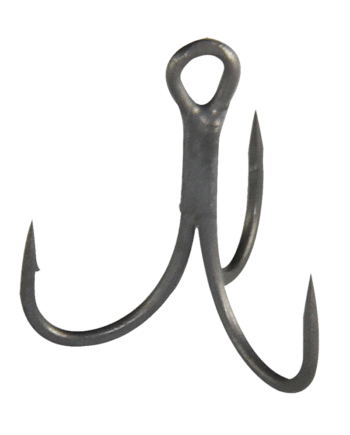 Gamakatsu’s G Finesse Treble Hook is patterned after traditional O’Shaughnessy style hooks. 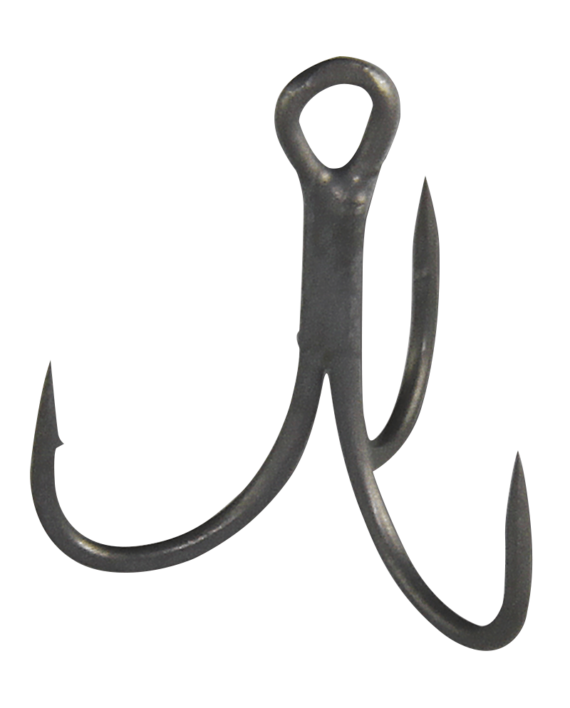 Aaron has long been a proponent of the O’Shaughnessy hook style with its distinctive acute angle at the bottom of the hook. Martens believes the addition of the O’Shaughnessy bend hooks and holds fish better than round bend designs. He should know, he’s a past B.A.S.S. Angler of the Year, had three second place finishes in Bassmaster’s Classics and is always in the hunt on the Bassmaster Elite Tour. When you fish as much as Aaron does, small details make a big difference. 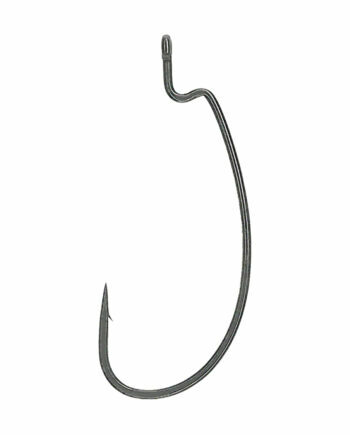 The G Finesse Treble Hook features Gamakatsu’s proprietary TGW (Tournament Grade Wire) that is a smaller diameter wire that’s as strong or stronger than standard treble hooks. 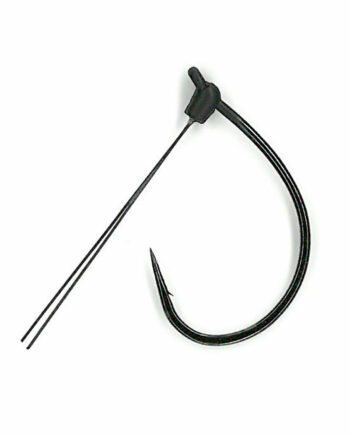 This hook also is finished with Gamakatu’s exclusive Nano Smooth Coat, a matte finish that adds stealth and reduces friction and resistance for better, faster hook penetration. 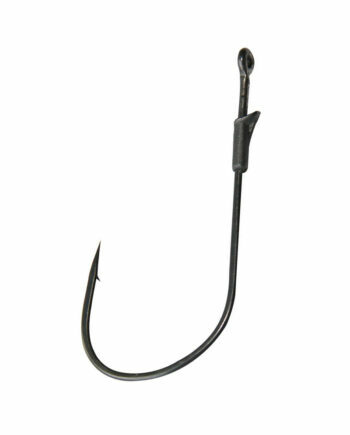 Martens is a stickler for details and even with super sharp hooks he puts a sharpener on them, but not with Gamakatsu’s G Finesse hooks, they’re as sharp as they come and he fishes them right out of the package. Gamakatsu USA. All rights reserved.